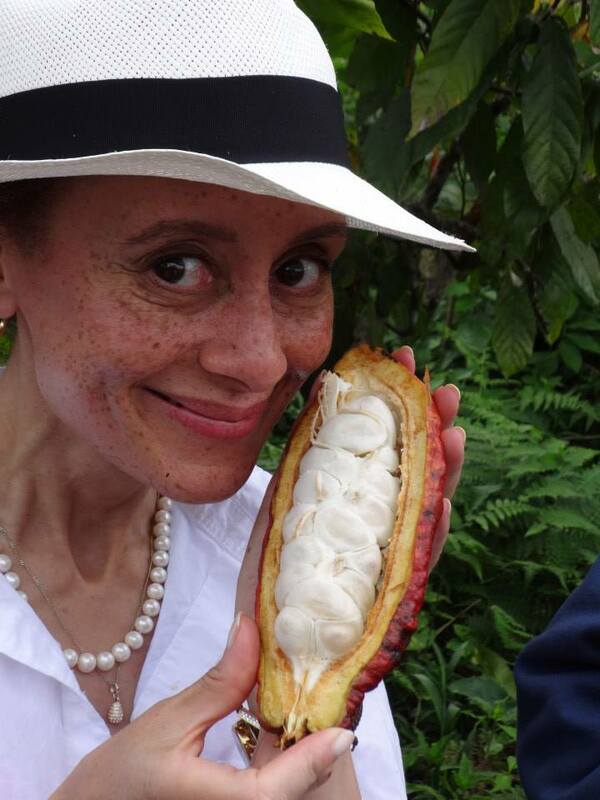 After visiting enchanting Ecuador for a week in September 2014 as part of my ongoing consulting project with the Trade Commission of Ecuador to promote their quality fairtrade cocoa beans and chocolate, I’m convinced that this country is the best-kept secret in the Western Hemisphere. 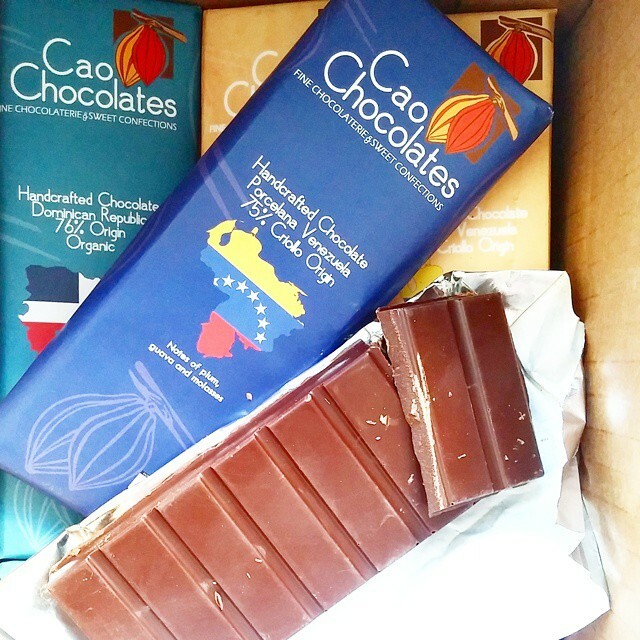 Here’s why: the delicious and ethical chocolate and cacao, the incredibly fresh and flavorful cuisine, and the stunning landscapes. 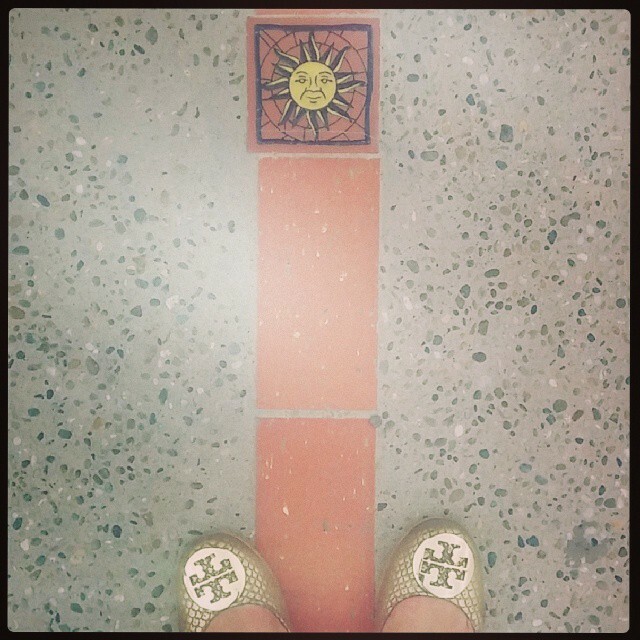 I could go beyond that to the beautiful textiles, the fascinating history, and of course the warm and wonderful people. But then this post would be more of a book. Indeed, that’s an idea! Well, more posts on more items are coming soon. 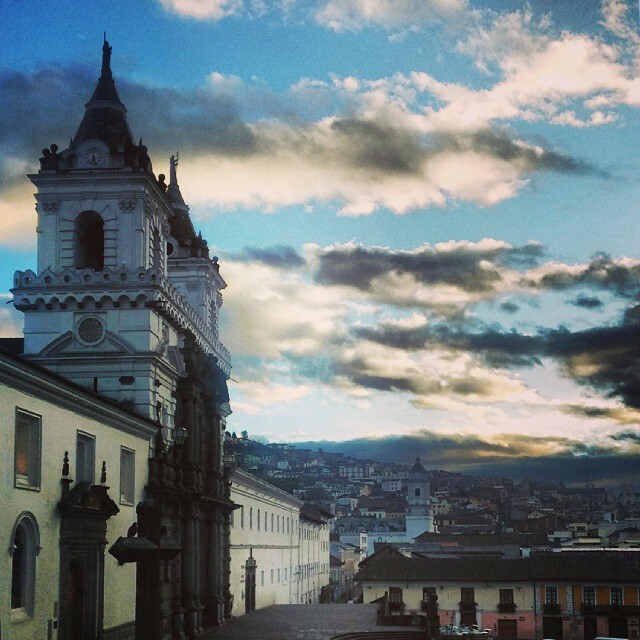 For now, here are the top 3 things I love about enchanting Ecuador! Ecuador is known for its chocolate, or more specifically its delicious fairtrade cocoa beans from which chocolate is made. Ecuador is the 6th largest grower of cocoa beans in the world, though they’re a small country around the size of Nevada. 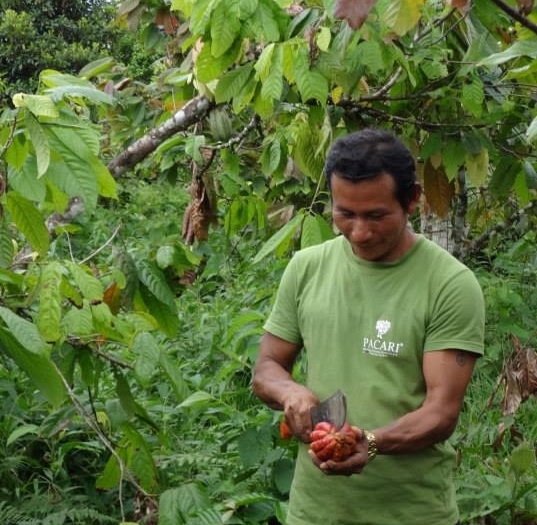 I visited two cocoa farms during my trip: the incredibly innovative Camino Verde farm in the coastal province of Balao, and a delightful small family farm in the Amazon basin that is one of 2,500 such farms growing for Ecuador’s Pacari Chocolate brand. Both farms were revelatory. 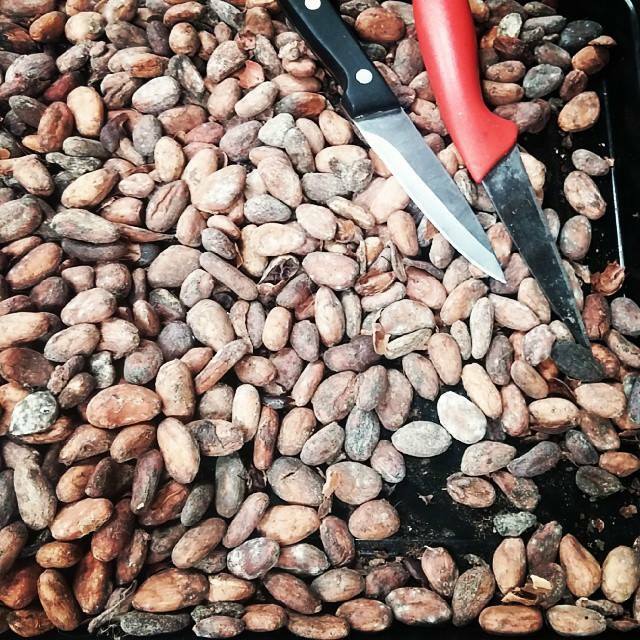 Being able to go to the source, receive a beautiful cacao pod from a beautiful cocoa tree, open the pod and taste the sweet, floral, flavorful pulp surrounding the beans, and even eat the raw beans themselves, was a meaningful experience because it showed me firsthand the first steps of the chocolate process and the magic of how chocolate begins as fruit. 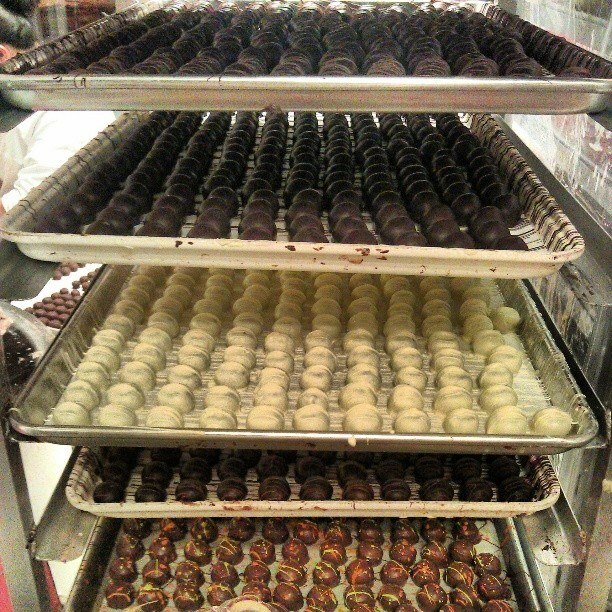 Part of the beauty of Ecuadorian cacao is that it is grown in a socially responsible way, mainly on small family farms. Contrast Ecuador’s fairtrade, ethical, and sustainable farming and labor practices, with the human rights abuses prevalent in West African cacao, including child slave labor, as well as the general lack of traceability of West African beans. We want to know where our food, chocolate, clothing, everything comes from, and we want the practices to be ethical. Seventy percent of the world’s chocolate comes from cocoa beans grown in West Africa, mainly the Ivory Coast and Ghana. This means when someone picks up popular commercial chocolate brands in the drugstore, they’re buying unethical chocolate, the fruits of abomination. 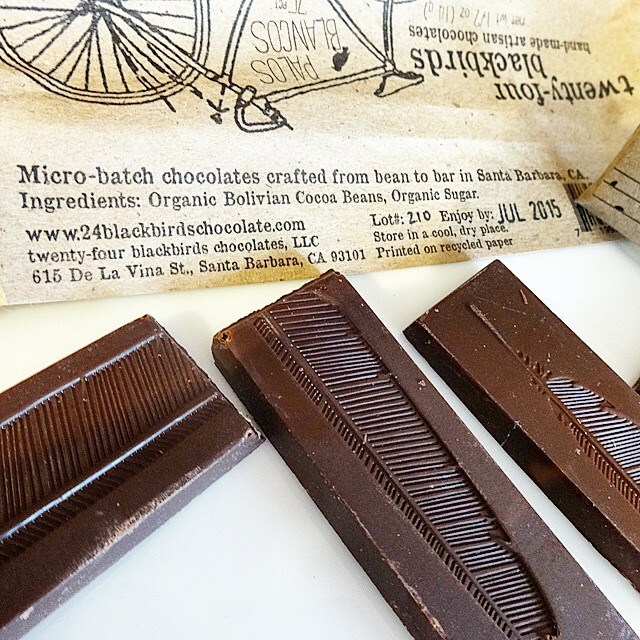 A way to make sure you’re buying slavery free chocolate is to buy South American chocolate, or chocolate from other regions of the world outside of West Africa. 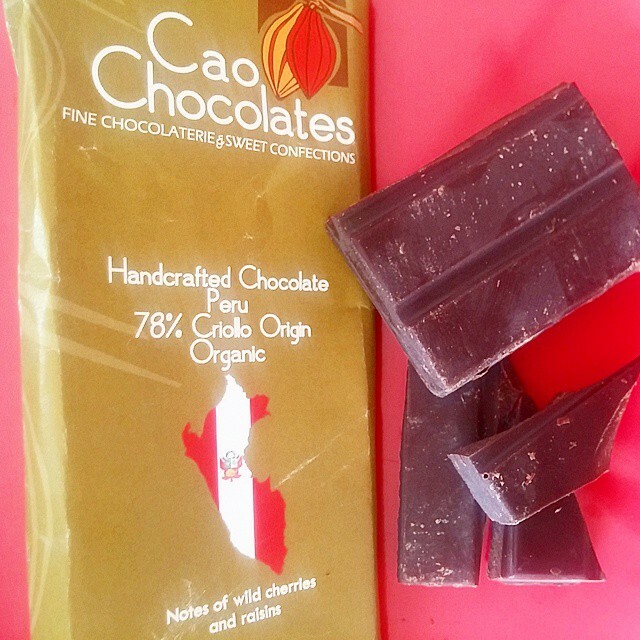 Look at the chocolate bar’s label to find the origin of the cocoa beans, just like you would see the origin of the grapes on a wine bottle label, or the origin of coffee beans on a bag of coffee. Look for words like fair trade or direct trade, or simply look for place names like Ecuador. 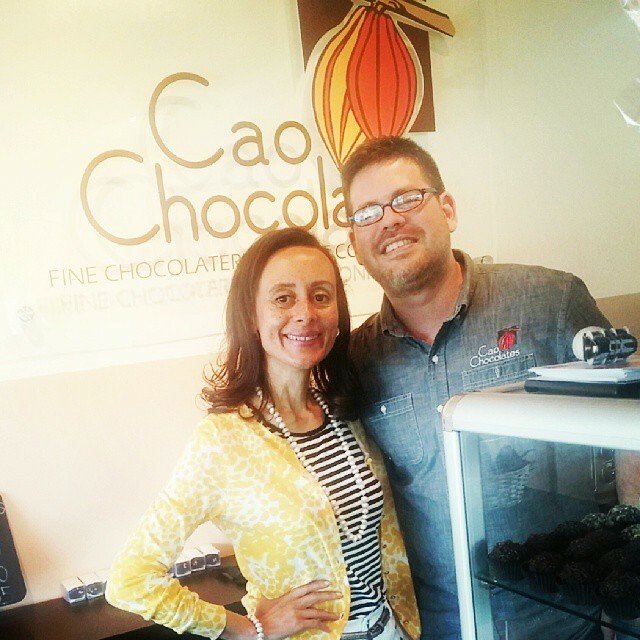 I’ll share more about Ecuadorian cacao, and about steps we can take to end slavery on cocoa farms, in other posts. You can also click here for CNN’s reports on chocolate’s child slaves. 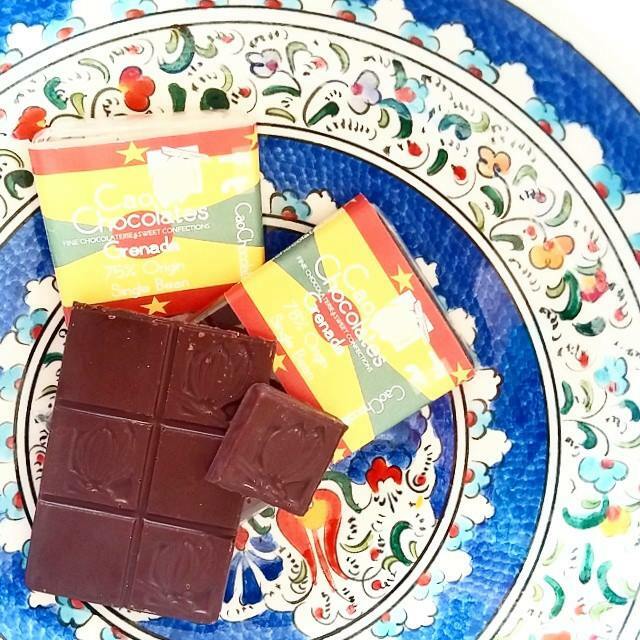 Here’s to delicious and ethical Ecuadorian chocolate and cocoa beans! 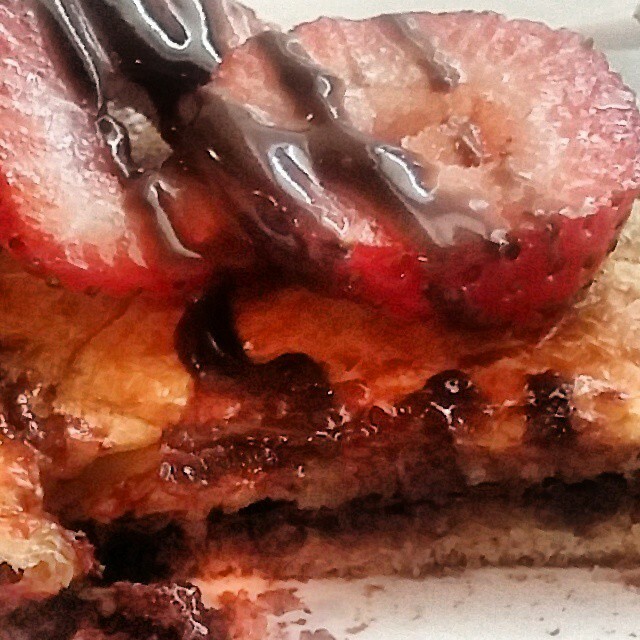 Cacao is nature’s perfect food, and the rest of the food in Ecuador was also glorious. Another reason I love Ecuador: the cuisine is fresh and light, with amazing flavors and ingredients not found elsewhere, due to Ecuador’s incredible biodiversity and variety of climates. Plus, the food is not laced with GMOs and artificial ingredients, so instead of eating industrial food which can bring disease and obesity, you’re eating real food which brings health and fitness. 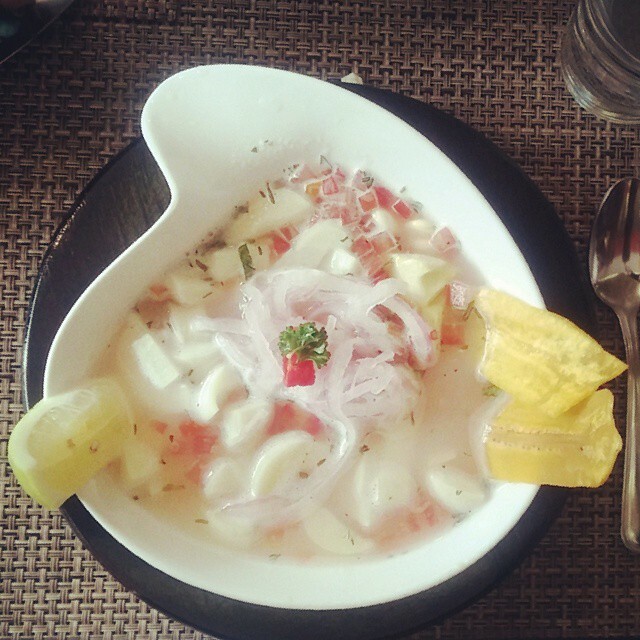 As a vegan-ish vegetarian, I found a huge range of flavorful and satisfying options created from fruits, vegetables, and herbs, such as the refreshing vegetarian ceviche I had at Quito restaurant Barlovento. 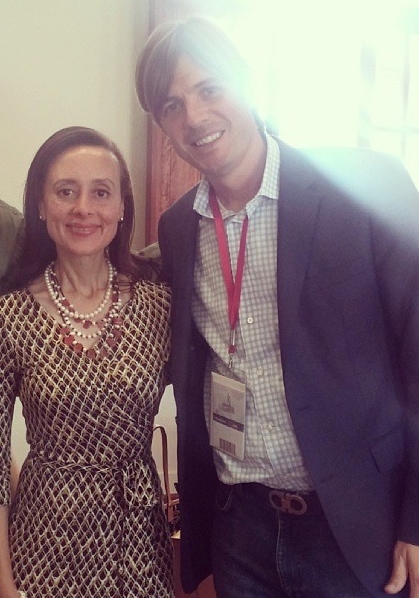 The Harvard Club of Ecuador was kind enough to hold a luncheon for me while I was in Quito; it turns out the Club President and I were at Harvard Law School at the same time. The restaurant is owned by the mother of a student at Kendall College in Chicago where I’m an Adjunct Professor, and the owner is also a friend of the Club President. Small world-ism in action! The Honduran Ambassador to Ecuador was also at the luncheon; it was a treat to sit next to Madam Ambassador and talk cacao! Meanwhile, seafood lovers visiting Ecuador will also find amazing options due to Ecuador’s location on the Pacific Ocean, and meat eaters will have no shortage of creatively prepared dishes. Did I mention the fruit! 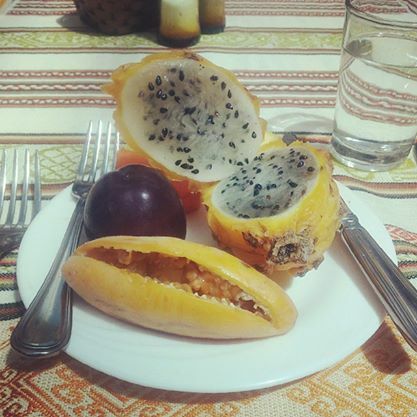 I tried many varieties I’d never seen or tasted before, such as pitaya which was similar in appearance to dragon fruit and tasted sweet, and taxo which was extremely tart and citrusy. I had to be shown how to open and eat these amazing fruits, and the lesson was worthwhile! 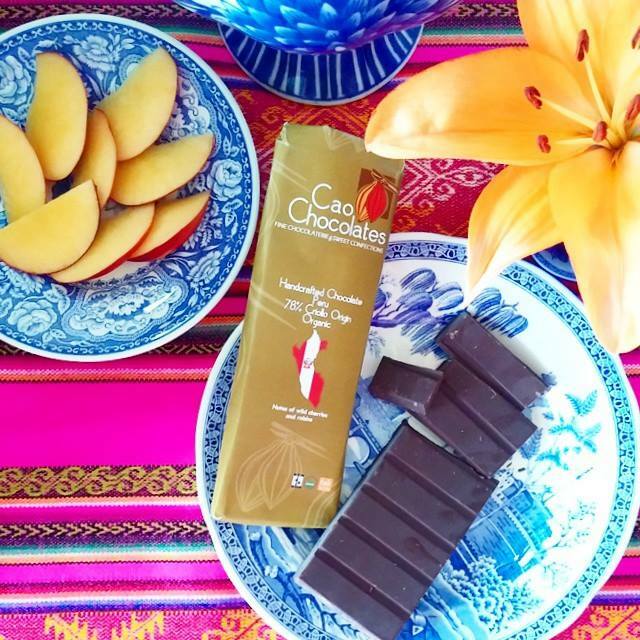 Chocolate comes from fruit, and since I already raved about Ecuador’s amazing cacao at the beginning of this post, I’ll move on, though I could go on and on about other incredible cuisine experiences in Ecuador. Watch for a separate food-focused post! Earth is beautiful. What makes the part of Earth that is Ecuador so visually spectacular and so rich in plants and animals, is that this small country has three distinct climates – along the tropical Pacific coast in the west of the country, in the Andes Mountains running down the center of the country, and in the Amazon basin to the east – or four if you count the Galapagos Islands which are also part of Ecuador. 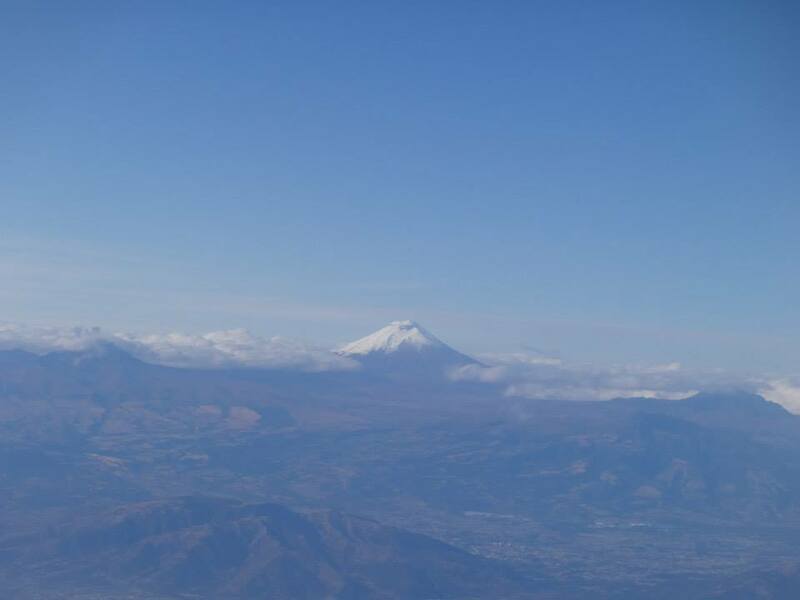 I visited the three climates on the mainland, starting with the fresh mountain climate of capital city Quito, 9,400 feet up in the Andes Mountains, some of whose peaks reach 15,000 and 20,000 feet. 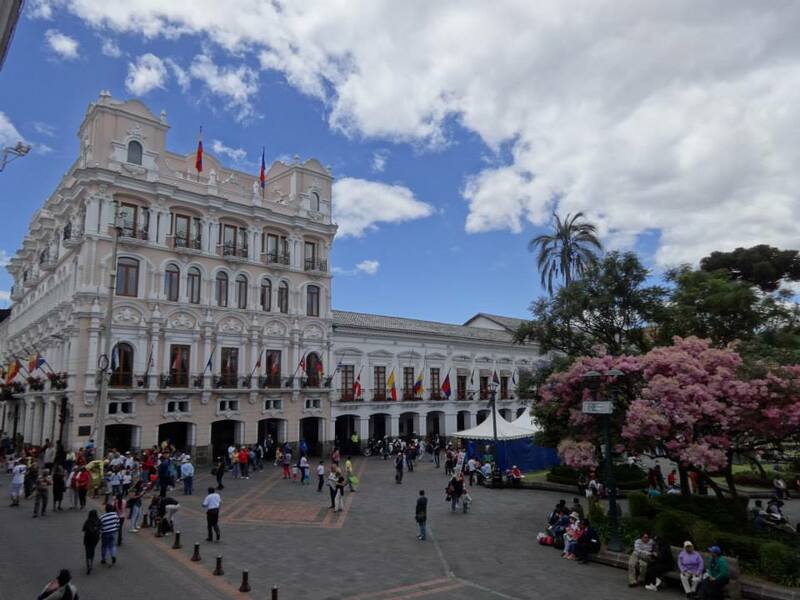 Around twice as high as Denver, or as high as about nine Sears Towers stacked on top of each other, Quito has a majestic setting, cool clean dry air, and temperatures up to the 70s during the day, and down to the 40s at night. I am grateful to enjoy radiant health, yet had altitude headaches and dizziness the first two days, including during the wonderful meetings I had with cacao growers, chocolate company owners, and government leaders during day 1. (I think the people I met with took my lightheaded giddiness for enthusiasm, and in any case I was enthusiastic!) 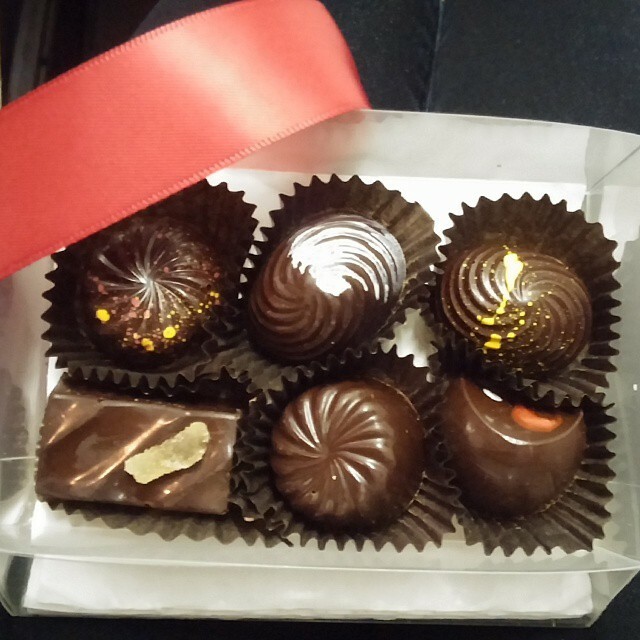 I didn’t take any altitude medicine, but chocolate helped (chocolate helps everything! ), and after 48 hours I was fine though constantly thirsty. Happily, my fabulous hotels Casa Gangotena and Hotel Patio Andaluz provided all the water I could drink, and all was well. Next, I flew from Quito to Guayaquil, which is the largest city in Ecuador and the main port city. The flight over the spine of the Andes was just 50 minutes, and once in Guyaquil I was in a beautiful, summery, hot and humid Miami-like climate, only with mountains on the horizon. 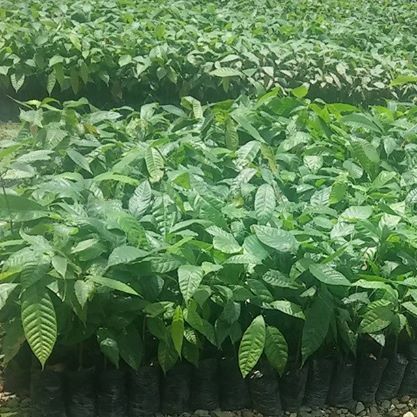 From Guyaquil, our Trade Commission group drove 2 hours through small towns and verdant plains, until we reached the Camino Verde cocoa farm, described above. 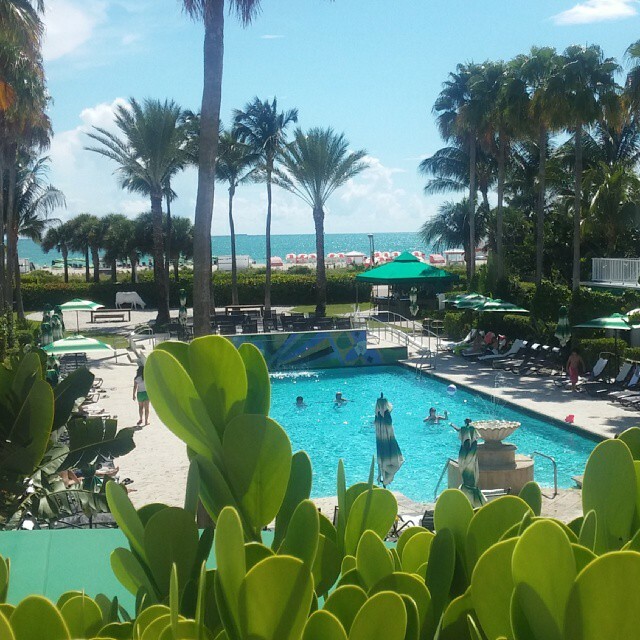 Tropical glory! The third climate on the Ecuadorian mainland is the Amazon climate. Back in Quito, we drove down the mountains – the roads were new, wide, and provided dramatic views – to an elevation of around 2,500 feet. The air was soft and moist, the trees and foliage were lush, and the Pacari cocoa farm we visited was fantastic, as described above. Because Ecuador is on the equator (hence the country’s name), climate changes not by season but by altitude. Visiting the equator itself, just outside of Quito, was a blast. There are actually two equator monuments or museums: one marks the actual equator, and the other marks where Europeans thought it was. Here’s what happened: the pre Incan people knew exactly where the equator was. They knew astronomy and nature, and the sun figured in their worship and daily life. Then a French expedition came, studied the situation for 8 years, and said no, the equator was 240 meters away (or around 787 feet). Then, in the 1990s, GPS confirmed that the equator is right where the ancient people said it was. Today, the Mitad del Mundo large monument and theme and shopping park around the “French” equator honors the work of the Europeans, celebrates history, and promotes development. Several hundred feet away on the actual equator, the Museo Intinan marks the real spot with charming and interesting demonstrations such as how water – and ocean storms – circulate clockwise on one side of the equator and counter clockwise on the other, while honoring the ancient people with reconstructions of their style of home and life. By the way, getting to and around Ecuador was extremely easy. No visa is required for US citizens. 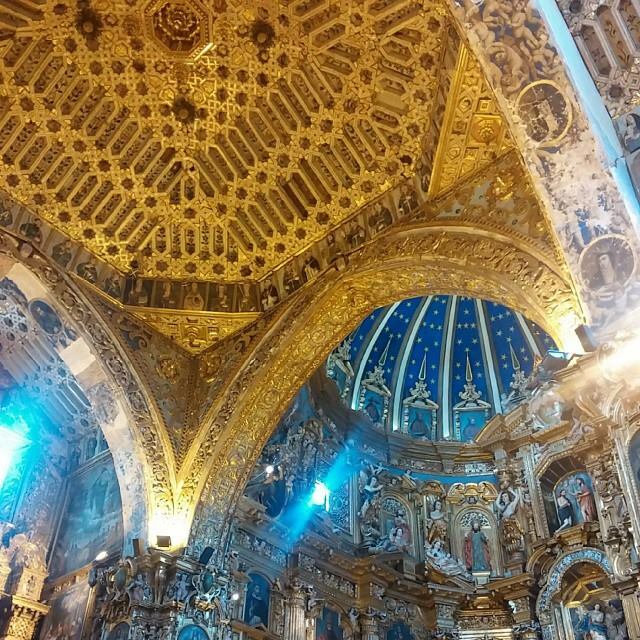 I flew 3 hours from Chicago to Miami, changed planes, and flew 4 hours from Miami to Quito. Quito is on central time, so it was the same time there as in Chicago. And Ecuador does not have its own currency but uses US currency, which goes quite far there. A taxi ride across Quito for example was $2. So, arriving at and enjoying the gorgeous landscapes, sights, and flavors of Ecuador was safe and simple. I’m looking forward to traveling again for more enchanting Ecuador – contact me if you’d like to join a group trip!